Did you guys know that Viz Media, the biggest publishers of manga in the west, also do novels? 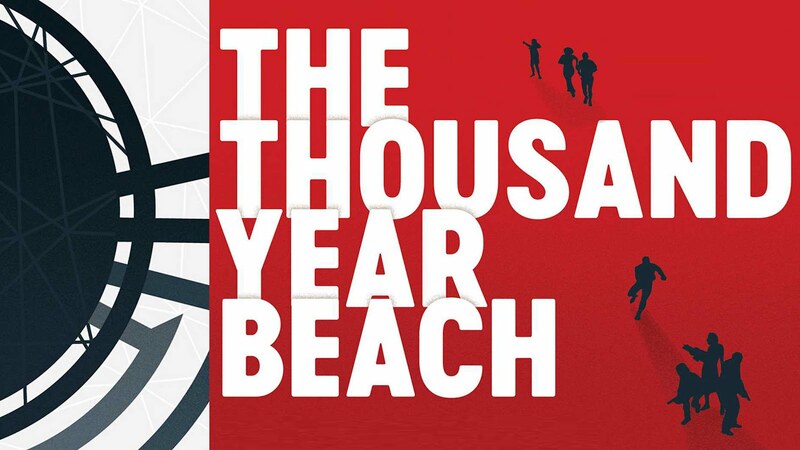 The latest book in their HAIKASORU imprint is a sci-fi thriller called The Thousand Year Beach by Tobi Hirotaka and translated by Matt Treyvaud. Check out my review after the jump. I received a copy of The Thousand Year Beach courtesy of VIZ Media. Opinions are my own. I’m gonna say right off the bat that this book is not for everyone. As a science fiction novel from Japan, the anime parallels are to be expected. 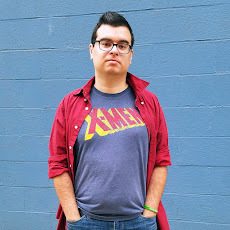 But this isn’t your little brother’s anime. It may take place in a virtual vacation spot, but the parallels to Ready Player One or .hack end there. There are elements of Satoshi Kon, Koushun Takami, and even Kenji Ito. It’s really dark, weird, and downright creepy. If you’re not prepared for some sick and twisted, R-rated content then this may not be the book for you. That being said: The Thousand Year Beach is amazingly written science fiction. We’re quickly introduced to over a dozen major characters and lots of high concepts, but it never feels bogged down or overcomplicated. We are led by a semi-omniscient narrator who doesn’t seem to know why guests stopped visiting the Realm a thousand years ago but knows pretty much every detail of its virtual architecture. Each character, despite being a programmed AI, has an emotional backstory and some all too real experiences. One of my favorite sequences comes early on, after the first major attack by the Spiders. The survivors, a small fraction of the AIs from the Realm, are held up inside a hotel. They all rally together a plan to fight back against their invaders. It reminded me a lot of Mamoru Hosoda’s Summer Wars, a small group of fighters (whether they’re a small town community or an extended family) working together - each doing their part to stop the enemy. The Thousand Year Beach is a thrilling tale and full of cool cyberpunk concepts, but it’s definitely not for weak-stomached readers or anyone not super comfortable with more complex anime. Fun and exciting, but it does get stranger than weird from time to time. The Thousand Year Beach is authored by Tobi Hirotaka and will be released in print and as an eBook on June 19th. You can pre-order your copy by clicking here.